Picking up an Xbox One on launch day? You’ll need to download a patch before you can start playing around with Microsoft’s shiny new system, corporate vice president Marc Whitten confirmed to IGN this week. The patch should take about 15-20 minutes, Whitten said – just enough time to make a sandwich or grab a quick shower while you wait. The update, which was confirmed earlier this year, is required for the system to function both online and offline. Microsoft wants to make the process as quick as possible, Whitten said. 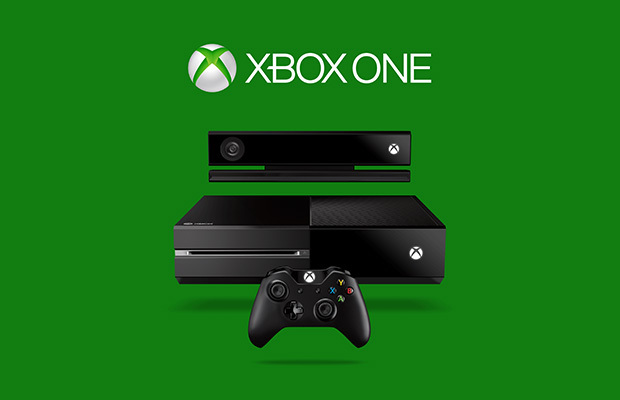 The patch was initially confirmed just after Microsoft made a 180 on its online and DRM policies in mid-June, when a representative told Polygon that a “day one system update for Xbox One has always been planned to accommodate the differences between hardware and software manufacturing schedules.” The update, the rep said at the time, is not directly related to enabling offline functionality for the Xbox One, but it is required for the system to work in either capacity. How will you spend your 20 minute patch-time? Paying bills? Catching up on email? Staring at your screen in a near-catatonic state until the system boots up? Let us know in the comments.